James Secord opens his fifth chapter, which focuses on Charles Lyell’s (1797-1875) Principles of Geology (1830-33), by stating that geology had become the most contentious of the new sciences. But this requires some qualification. In Britain, where knowledge of the natural world was used to prove the existence, power, and wisdom of God, many leading geologists were clergymen. The situation was rather different in France, however, where leading intellectuals were anti-clerical. The history of geology is complex and full of interesting characters. Hexamera, or commentaries on the creation account in the book of Genesis, have been part of the Christian tradition since the second century. “Sacred chronology,” as it was called, attempted to calculate the age of the earth based on the genealogies of the patriarchs recorded in Genesis, Jewish lunar calenders, and pagan histories. There was no consensus among chronologists, however. The most famous (or infamous) of course was the date offered by James Ussher (1581-1656) in his Annals of the Old and New Testament (1650). With the advent of mechanical philosophy, many thinkers attempted to give a new and more refined account of the earth. René Descartes (1596-1650), John Ray (1627-1705), Thomas Burnet (1635-1715), William Whiston (1667-1752), and John Woodward (1667-1728) had used prevailing mechanical theories to explain the formation and changes of the earth, now called geomorphology. Yet these thinkers proposed mechanical theories that accorded with the biblical account. The presence of organic fossils, however, had always presented a challenge to the traditional biblical narrative. At the dawn of the eighteenth century, the discoveries and theories of Carolus Linnaeus (1707-78), George Louis Leclarc, Comte de Buffon (1707-88), Pierre Simon Laplace (1749-1827) and others had made it increasingly difficult to reconcile a literal reading of “days” in Genesis with observations from nature. 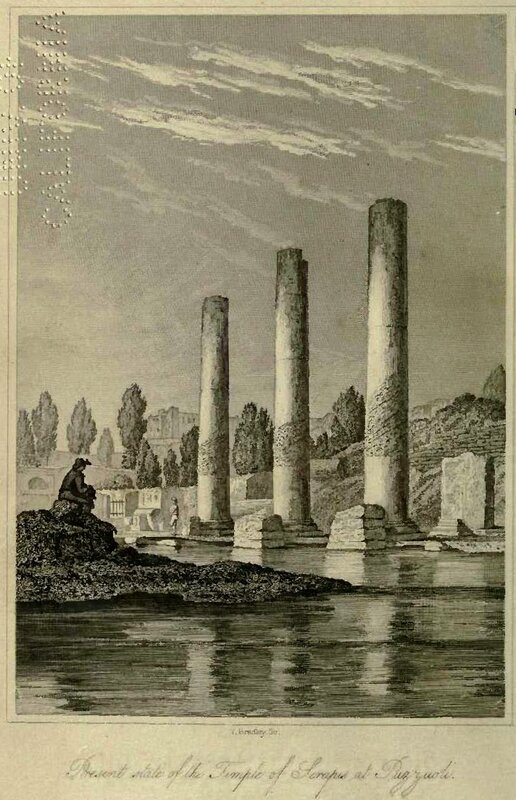 Despite these difficulties, biblically focused geology continued throughout the eighteenth century, in the work of, for instance, Jean-André Deluc (1727-1817), John Townsend (1739-1816), John Macculloch (1773-1835) and others. By the mid-1820s, Lyell was an ardent liberal Protestant. Although trained as a barrister, he saw in science a “refuge from political and religious strife.” Lyell abandoned the attempt to harmonize Genesis and geology in detail, finding in Genesis religious truths, such as God’s creation of all things, but no science. Like many others, Lyell argued for a greatly expanded time frame for Creation. Lyell challenged Cuvier’s “catastrophist” perspective, arguing that all earth movements were slow and gradual on the same scale as modern volcanoes, rivers, tidal currents, earthquakes, and storms. According to Lyell, a scientific, vera causa geology did not admit the existence of catastrophes, especially the like of which had never been observed. Lyell claimed that the laws of nature have not changed over time, that the kind of causes operating now have not changed, and that the intensity of these causes have always remained the same. Catastrophist speculations were not science and therefore had no place in geology. But as Secord observes, Lyell did see progress in the history of mankind. Nature was static, to be sure; but humanity was progressive. While he “rejected the possibility of constructing any narrative ‘story of the earth,'” Lyell nevertheless saw the history of mankind as “militantly Whiggish, developmental, and progressive.” Interestingly, many of his contemporaries claimed that the stratigraphic record did show progress in nature. Clerical geologists, such as Buckland and Adam Sedgwick (1785-1873) gladly connected their geological findings with biblical history and Christian eschatology. Whewell’s label for Lyell was not entirely fair. In public statements, Lyell “no more advocated a steady-state, cyclical, or non-progressionist cosmology than he did progression itself.” Indeed, no narrative was possible, for “too much of the record had been lost.” Nevertheless, he saw uniformity as the guiding principle of geologists, and science in general. If transmutation was true, these notebook entries suggested, no divinely implanted reason, spirit, or soul would set human beings apart; they would be nothing but an improved form of apes that he watched, fascinated, at the newly opened London Zoo. Transmutation was a dirty, disgusting doctrine, which raised fears of miscegenation and sexual corruption. Not only did transmutation repel Lyell’s refined aesthetic sense, it undermined his lofty conception of science as the search for laws governing a perfectly adapted divine creation. With humans no more than better beasts and religion exposed as a fable, the foundations of civil society would crumble, just as they had done in revolutionary France. 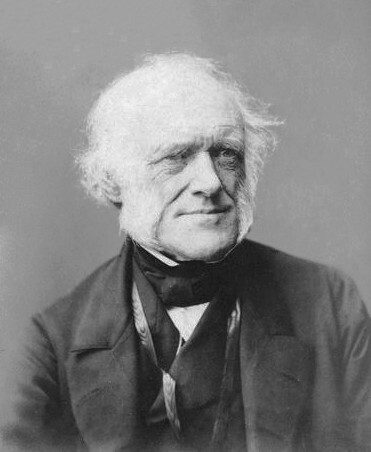 It was his reading of Lamarck’s Philosophie zoologique in 1827 that motivated Lyell to deny all grand narratives of progress.